It’s time to get away, time to explore and see what adventures you can find along the next path. 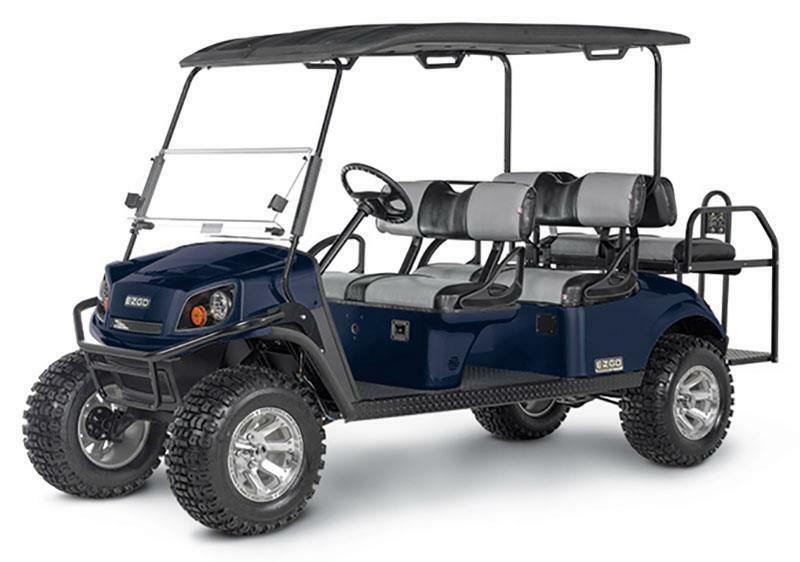 With eco-friendly powertrain options, rugged tires, and higher ground clearance, the Express™ L6 gives you a smooth and stylish ride. The new 72-volt AC powertrain offers enhanced power and efficiency, whether it’s camping with the family or exploring a new trail with friends, let the Express L6 take you there.